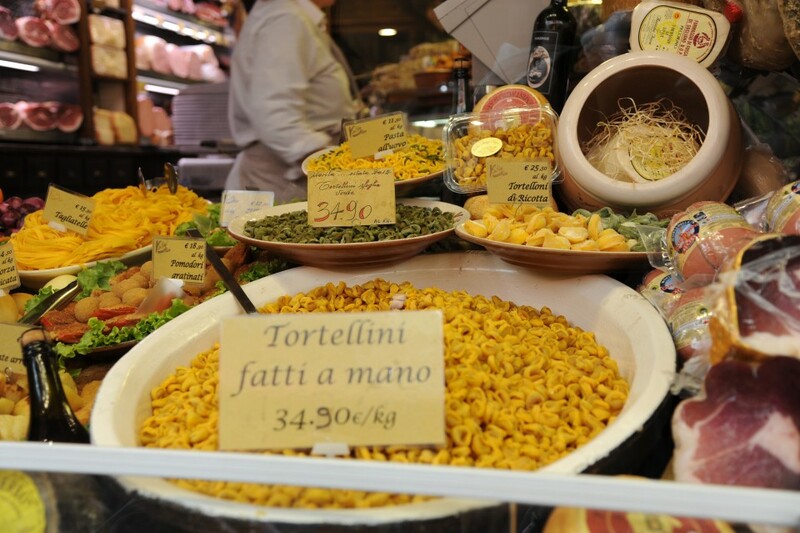 An incentive in Emilia Romagna is a mosaic of emotions: it means to be delights by bright colours of the Riviera and its art cities, from the aromas of good food to the warmth of its people, honest and sincere like their land. 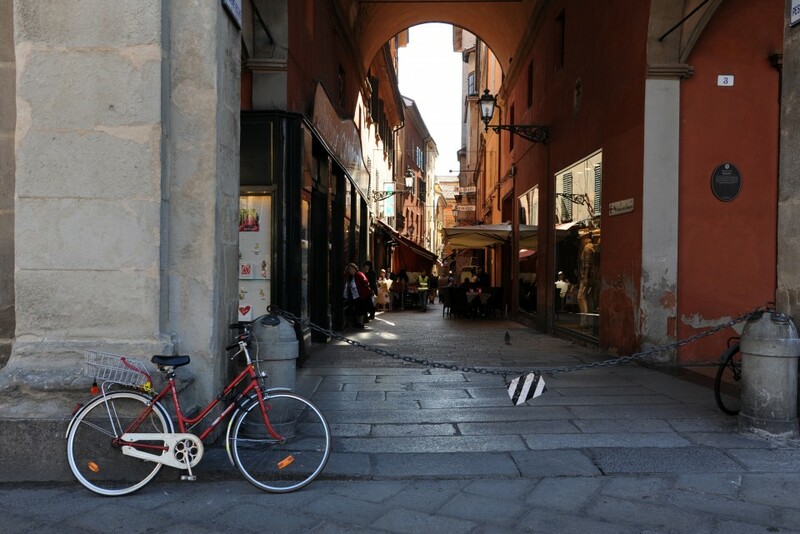 A team Building in Bologna means to get involved in an original gastronomic treasure hunt among local shops and tasting of typical products in an old osteria or to discover the “red city” by bike or by segway. 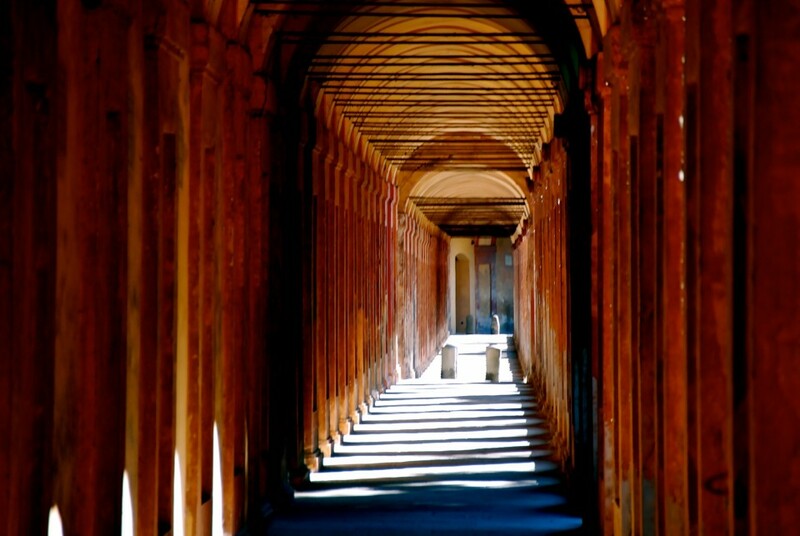 Bologna is a city like no other in Italy. 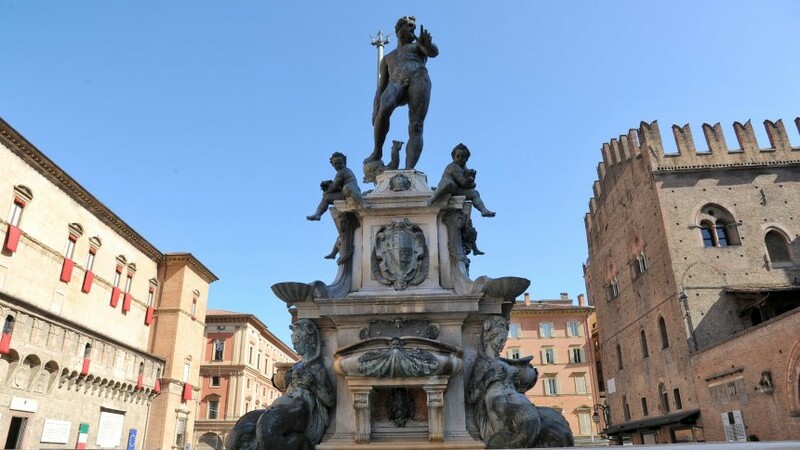 It is a melting pot of different features that makes it unique: a city rich with cultural jewels, historic and artistic heritage that can boast being a dynamic commercial city as well thanks to its “fiera” district. 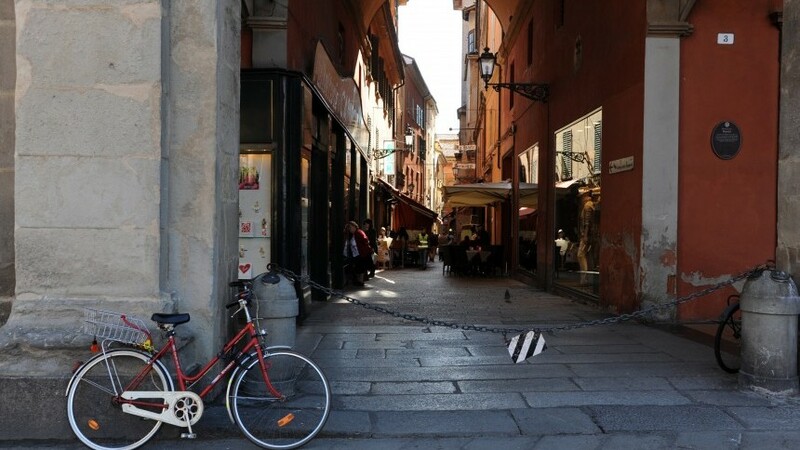 The charm of this city is something to behold, and it will only take a walk through the “centro storico” with its red-arched sidewalks and passageways to make you fall in love. 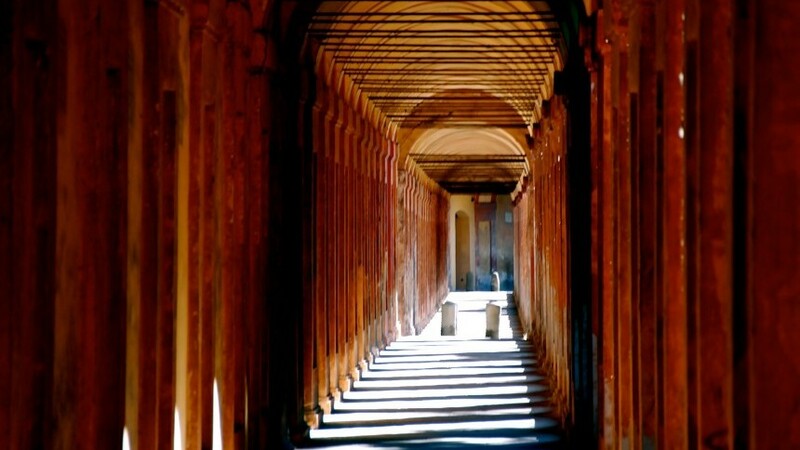 Beginning in Parma and moving eastward to Bologna passing Modena and Reggio Emilia, you’ll find the epicentres of such world-renowned culinary treats as Parma's ham, Parmesan cheese, Lambrusco wine and Modena's traditional balsamic vinegar and tortellini. Visit a Parmesan Cheese producer to learn the history and the tradition of this famous product. Taste the original Parma Ham and learn the family secret’s about the history and the production phases of the traditional balsamic vinegar. 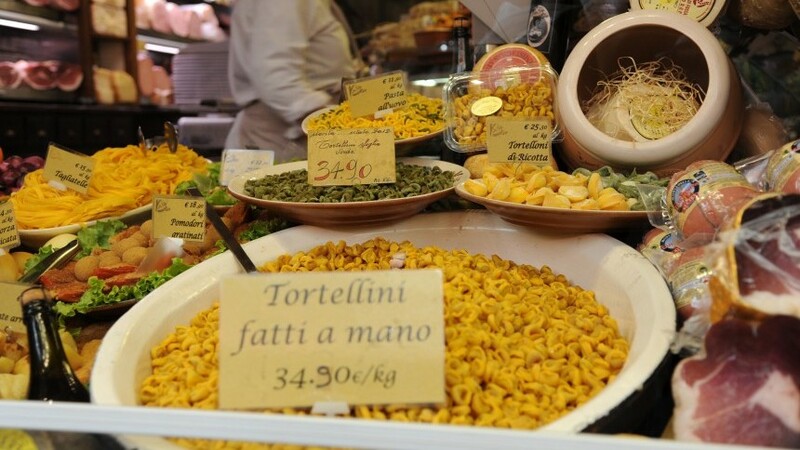 Take a cooking class to learn how to prepare authentic Tortellini and Tagliatelle, or a gourmet tour around the medieval market and traditional shops filled with all kind of pork products, stuffed pasta, wines and take a break at ancient taverns of Bologna. 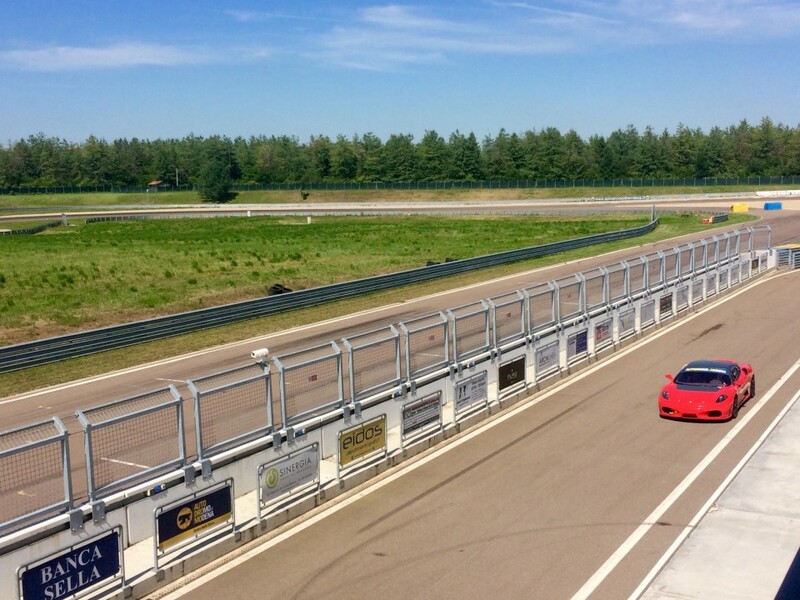 Emilia Romagna is not only the favourite destination for art lovers and gourmands, it is the land of Motors, homeland of Ferrari, Lamborghini, Maserati, De Tomaso, Pagani, Ducati. 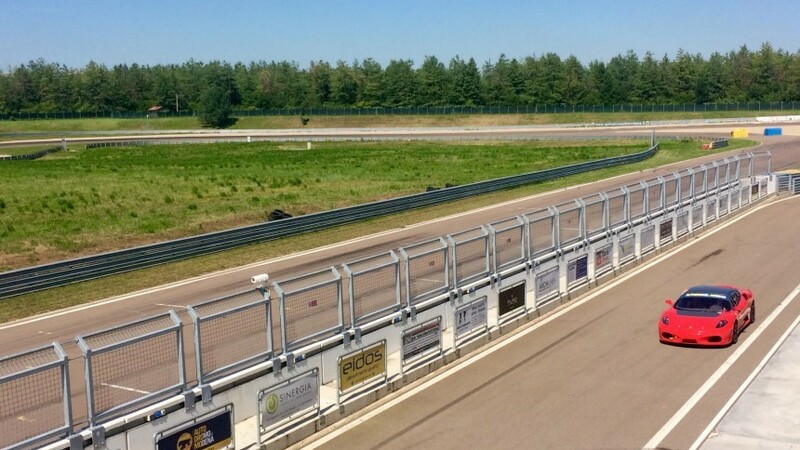 You will be introduced by an expert guide to a place where some of the world's most powerful engines have been created visiting factories and private collections. 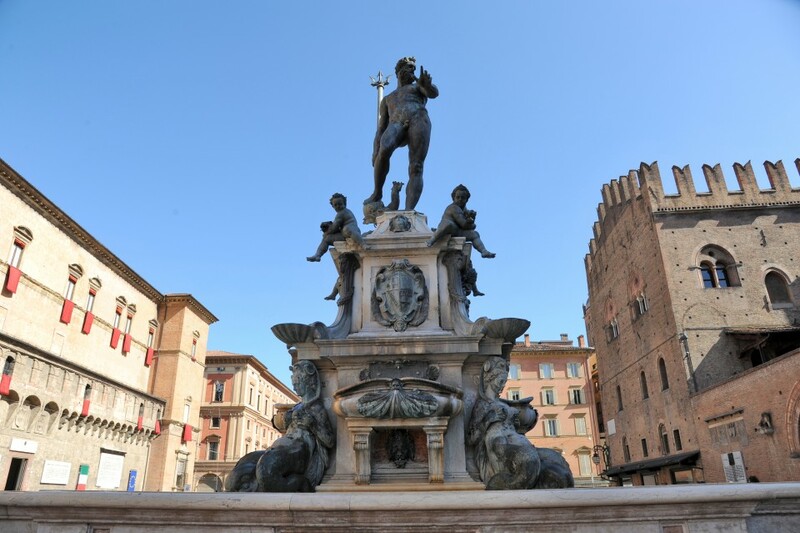 Emilia Romagna is the home place of Verdi’s Opera. When the city of Parma and its surroundings enter the autumn months and by mid-October the Maestro’s birthday nears, the “Festival Verdi” comes to life: a range of productions catering for every level of musical expertise, theatre, dance and avant-garde visual arts.